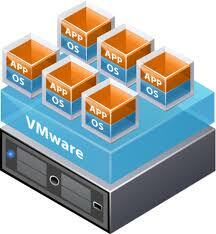 The first dimension virtualization is running a single VM on top of a physical Server with the help of a hypervisor . But why on earth you need such a virtual environment ? Why can’t you run the OS directly on top of your physical hardware which will be easier for the hardware as well as software ? Consider the case of running a legacy windows 2000 or even windows NT 4.0 on a new generation server ? your SAS disk controllers will had a hard time figuring out what the product is all about . So you are supposed to continue using that bulky pedestal server for your your legacy application support . Not anymore , you can use your ESXi server to perform a First dimension virtualization so that it will have a one to one correspondence between the guest OS and the Physical hardware . And the hyper-visor layer will iron out the differences in hardware and provide a working environment for the Windows 2000. When someone plans for virtualization , their basic goal will be server consolidation , that is putting more servers on a single physical machine to save power , CPU cycles and management hassles . 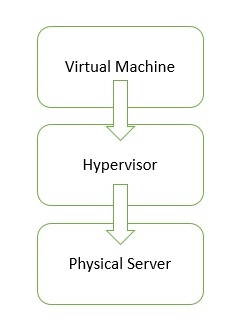 So the second Dimension virtualization means multiple virtual machines runs on a single server on top of a hypervisor layer . 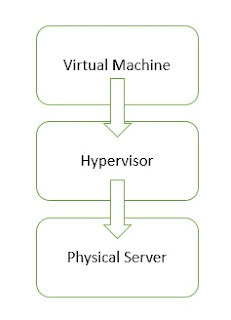 Sure enough it will ne more complicated than the first dimension virtualization because the processor , memory , network and disk are shared among the virtual machines and the Virtual Machine Monitor has to deal will all this .